Burleigh Laminated Benchtops have been manufacturing and fitting laminate benchtops at competitive rates for tradesmen and direct to the public for over 20 years, from our Burleigh Heads, Gold Coast factory. Burleigh Laminated Benchtops is a family owned and operated business, employing quality local staff. We custom make every benchtop in our Burleigh Heads factory. We pride ourselves on high quality production and customer service. 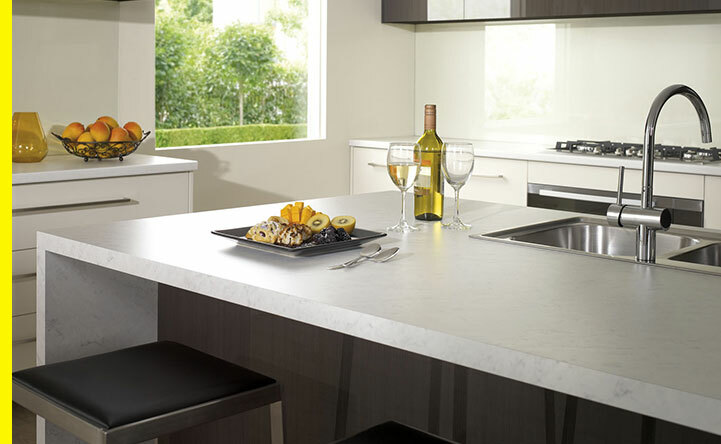 Burleigh Laminated Benchtops manufacture laminate kitchen bench tops in the colour and size of your choice. We have access to 100’s of different laminate benchtop colours and finishes, from leading laminate brands such as Laminex, Formica, Polytec, Wilson Art, Nikpol, Nover, Lamicolor, Abet Laminati and Duropal. If you have not already decided on a colour, feel free to visit our Burleigh Heads, Gold Coast showroom. Our friendly staff are happy to help you with your selection and you’re welcome to take home our complimentary laminate colour swatches. We also cater for melamine matt and gloss doors, laminate splashbacks, Zenolite splashbacks, Metaline splashbacks, brushed aluminium kickboards, and custom laminated panels. Quick off the line, any shape or size can be manufactured and ready for installation within 7 working days. (Subject to product availability and seasonal workloads). Burleigh Laminated Benchtops understand the importance of affordability and work closely with our tradesmen and customers to ensure an economical solution without compromising design or workmanship. We guarantee you’ll be satisfied with our prices. Our professional, courteous and helpful team will work with you, from order to completion, to ensure a fast and efficient service. 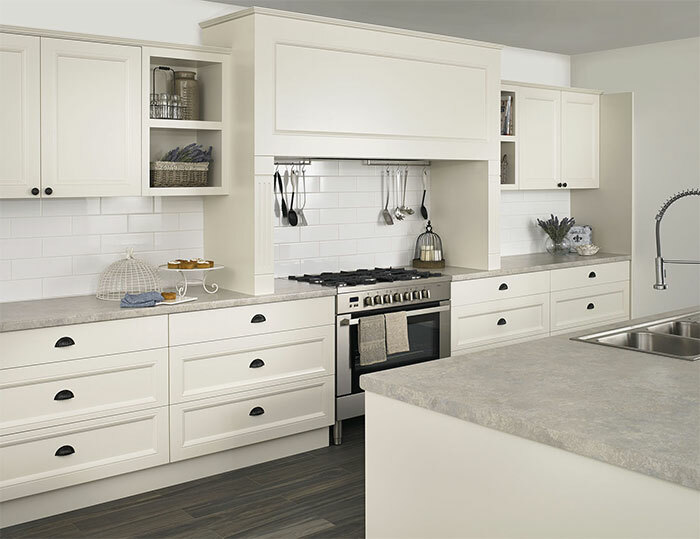 Our team will make recommendations that will enhance your kitchen design and ensure you get value for your money. Your satisfaction is our goal. Visit our show room, fax us your measurements to 07 3041 4774 or email info@laminatedbenchtops.com.au, and one of our friendly sales team can provide you with a price to suit your budget. At Burleigh Laminated Benchtops, we pride ourselves in servicing not only Gold Coast tradespeople, cabinet makers & builders, but also the general public & DIY enthusiasts. Customers are assured, that when we manufacture our products, a quality result is guaranteed. We are dedicated to producing quality workmanship in the manufacture and fitting of custom made laminate benchtops for tradesmen and direct to the public. The team at Burleigh Laminated Benchtops are waiting to help you. The team at Burleigh Laminated Benchtops are waiting to help you. No matter what your needs, be it residential or commercial, we are at hand to help produce the highest quality of work at the best price possible. We are happy to quote obligation free, so please don’t hesitate to contact us with your plan.